HUGE WEEKEND!!! 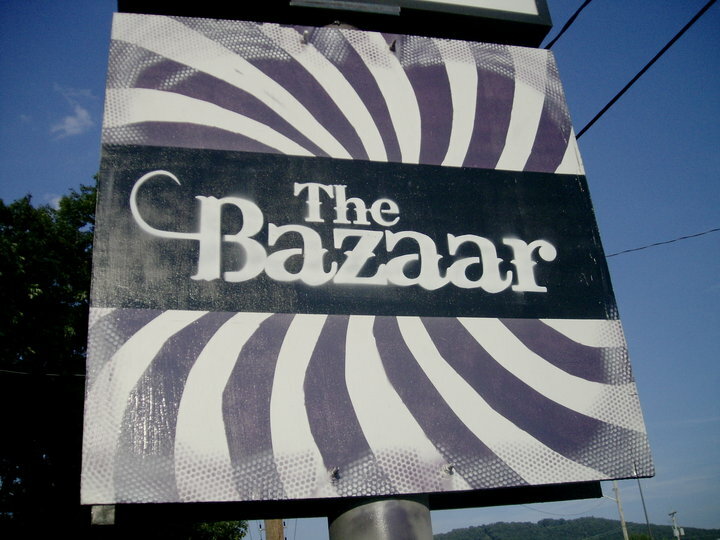 The Bazaar, FloydFest and much more! Hello everyone! This weekend is going to be FULL of shows and happenings so be prepared for a long post! We all know FloydFest and who the big names are playing it but we’re going to give you a nice preview of some local Roanoke talent playing the festival this year! We’ll get to that later in the post but let’s get started on what’s going on downtown! 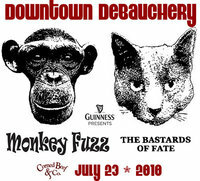 This Friday at Corned Beef & Co. Roanoke area cover band Monkey Fuzz is hosting an event which will feature one of Roanoke’s most original bands, The Bastards Of Fate! Come and see original music and cover music collide in a Guinness stout covered ball confusion and madness! The event starts at 9pm and event t-shirts are available. If you’re downtown and not really digging the Corned Beef scene you should head on down to La Finca and check out Harrisonburg’s Shapiro! 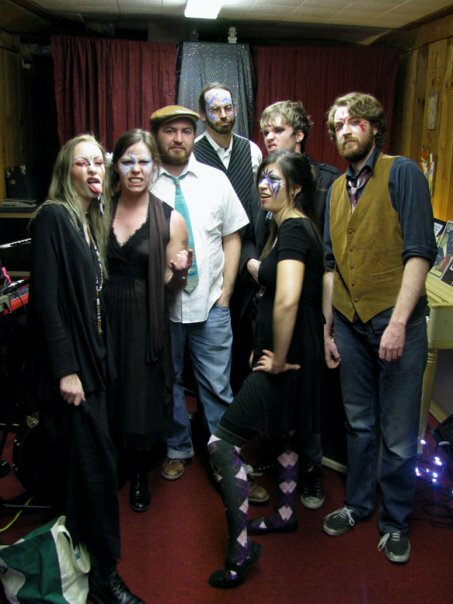 Opening for the group will be Roanoke locals Twelve O’Clock Knob and Lynchburg based Someone Just Like You. The show itself will start at 7pm and will cost you $6 at the door. 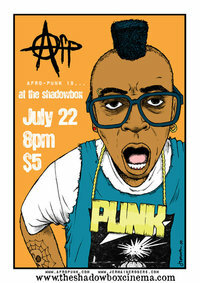 This Thursday the Shadowbox will be showing Afropunk. This one hour and six minute documentary explores what its like to be black within the punk scene, a mostly white community. This film follows the lives of four punks and their struggle. The film starts at 8pm. The Bazaar is throwing a couple really fun shows this weekend for those who want to check out some new out of town acts! Starting on Thursday with The Lewis Brothers. This Ohio based band is schedule to play around 8pm and will be bringing a special guest to open. On Friday Boston’s own Spitzer Space Telescope will be coming to the Bazaar. Also playing will be Extinctions, the solo project of Marcus Hodges of Red Clay River. This show will start at 9pm and both shows will be $5 at the door. Now we all know FloydFest has become quite a big deal in this area over the past decade. With some of the bigger artists playing this year being Levon Helm, Old Crow Medicine Show, Grace Potter & the Nocturnals, Tift Merritt and more its hard to imagine being able to see everything! We can’t help you with that here at SR but what we can do is point you in the direction of a few Roanoke bands to check out! *The Circus Practice will be performing Saturday (7/24) at the Performing Arts tent around 5pm. * Nancy & 2 Meteors will be performing Saturday (7/24) at the Performing Arts tent around 10:30pm. 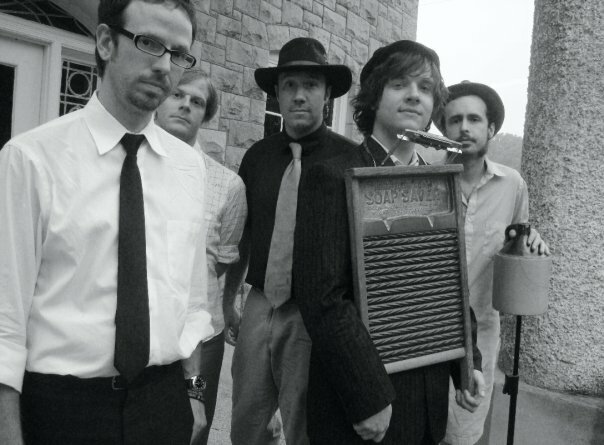 * Roostone Jug Band will be performing Saturday (7/24) at the Dance tent around 10:30am. That about wraps it up for this week’s post. Catch us here next week for more events around town! 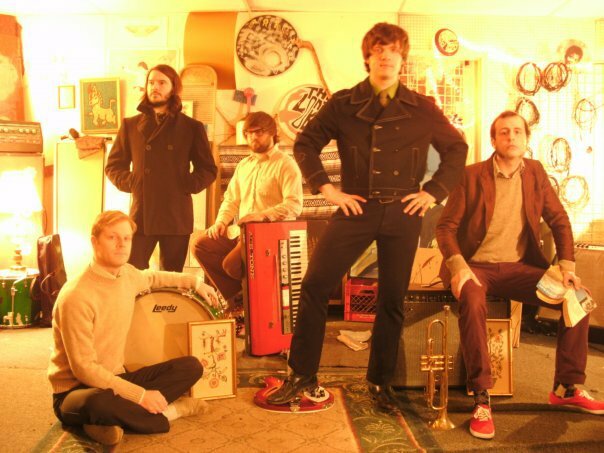 Tonight (Friday) the Shadowbox will show Spend An Evening With Saddle Creek. This is a documentary about the indie record label Saddle Creek. 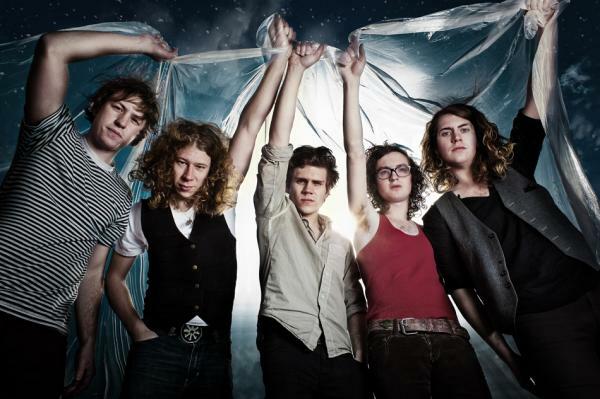 This label is known for putting out such artists as Cursive, Bright Eyes, Azure Ray, The Faint, Rilo Kiley and more. This showing starts at 8pm. 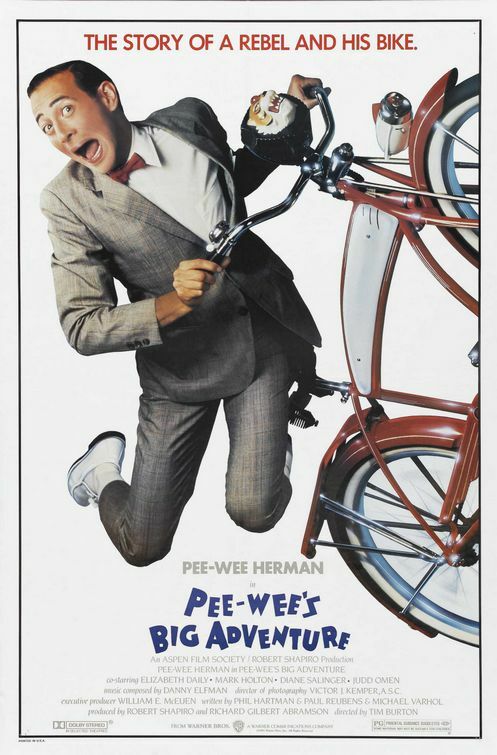 On Saturday (tomorrow) the Shadowbox will be showing Pee Wee’s Big Adventure. The cult classic will start at 8pm and is sponsored by Ride Solutions. Ride your bike to the event and get free popcorn! Tonight and tomorrow The Bazzar offers up two great shows! The first being tonight (Friday) with Chris Shutz & the Tourists (Philly) and Roanoke’s own Nancy & 2 Meteors. Show starts at 9pm and its $5! Tomorrow night (Saturday) with Charlottesville’s Invisible Hand and Roanoke power duo Eternal Summers. This show starts at 9pm as well and costs $5! Finally on Sunday at the Water Heater there is an event you don’t want to miss! 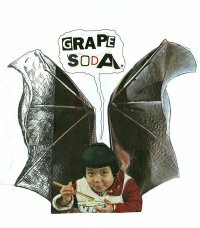 Athens, Georgia pop two-some Grape Soda is coming to town! Opening for them will be Falcor, a new visual and musical solo project from The Sad Cobras own Jonathan Woods! If you are doing nothing with your Sunday you should be doing this instead! This show starts at 7:30pm with Falcor beginning around then. Make sure you get there on time! Bring $5 with you too! Enjoy your weekend! We leave you now with a trailer for Spend An Evening With Saddle Creek, showing at the Shadowbox tonight! This Weekend’s Events Plus Thursday! 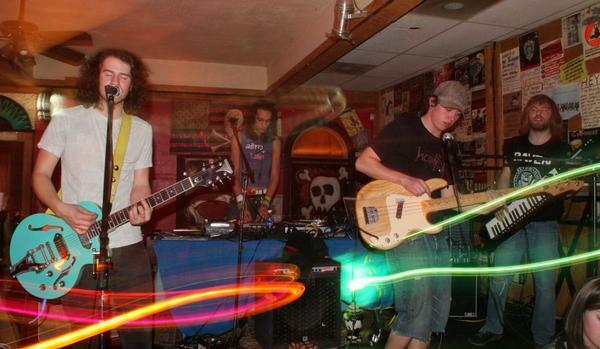 This Thursday (tomorrow) Greensboro band, Pinche Gringo plays the Bazaar. 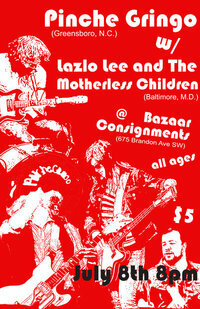 Baltimore based Lazlo Lee & the Motherless Children will be also be playing. The show starts at 8pm and will cost you only $5! Make sure to head out there and show them some support! Saturday, July 10th the Shadowbox will be showing one of the best movies of all time! 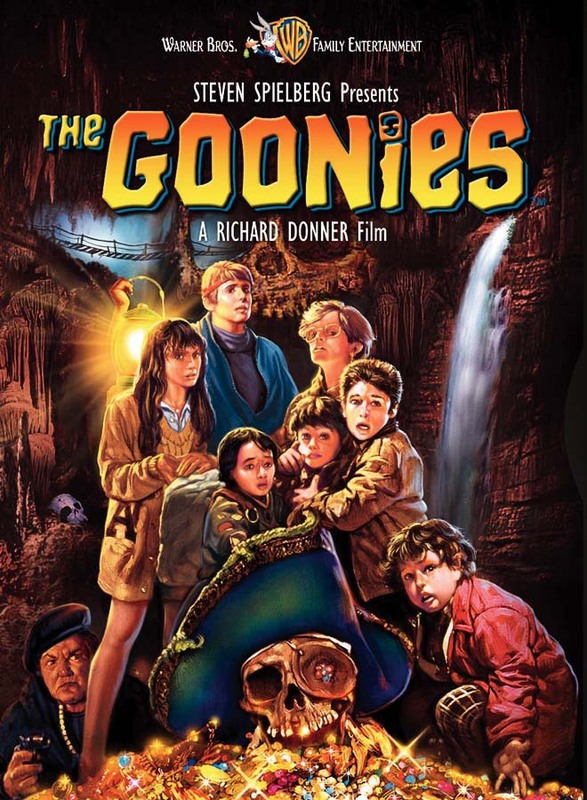 This special showing of Goonies will feature a Goonies themed scavenger hunt through downtown Roanoke at 6pm before the showing. “One-Eyed Willy’s treasure hunt” will involve visiting various locations downtown and answering Goonies trivia to move on to the next location. The hunt will end around 7:30pm just in time for the Goonies 25th anniversary party/ showing at 8pm! Tickets are $10 for the hunt, t-shirt, surprises, movie and party. If you are only into going to the movie the price is a bit lower at $7. Make sure to get there at 8pm for the truffle shuffle contest! Finally, Underground Melodies has arrived!!! This Saturday, July 10th is your chance to see some of the best bands and artists the area has to offer! If you haven’t got a ticket by now you need to head down to the Bazaar to cop one! There are only eight tickets left at the Bazaar before the festival sells out! 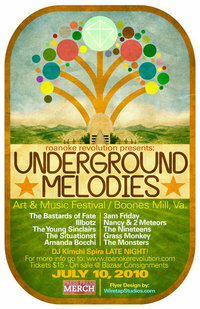 Find out more details about the festival at Roanoke Revolution. Have a great week and we’ll see you Tuesday for our next post!